My article for FrontPage Magazine today is predicated on news reports about the huge numbers of aliens who are seeking to enter the United States without visas, along the porous U.S./Mexican border and the formation of a huge caravan of so-called immigrants heading north through Mexico. This is not a new problem except that the numbers of aliens inundating our beleaguered CBP (Customs and Border Protection) personnel is at record levels. 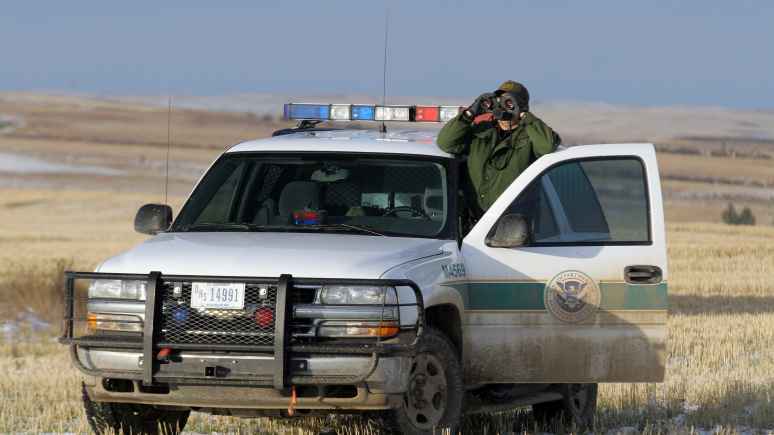 What has not been discussed by the media or our leaders, while our Border Patrol agents and other personnel and resources are overwhelmed by the onslaught of aliens, other elements of border security and immigration law enforcement are being compromised as limited resources are sent to deal with this massive invasion. They have scoffed at President Trump’s declaration of an emergency to enable him to divert funds to enable a secure barrier to be constructed along that dangerous expanse of border.